You'll be £4.99 closer to your next £10.00 credit when you purchase The Victorian Christmas. What's this? 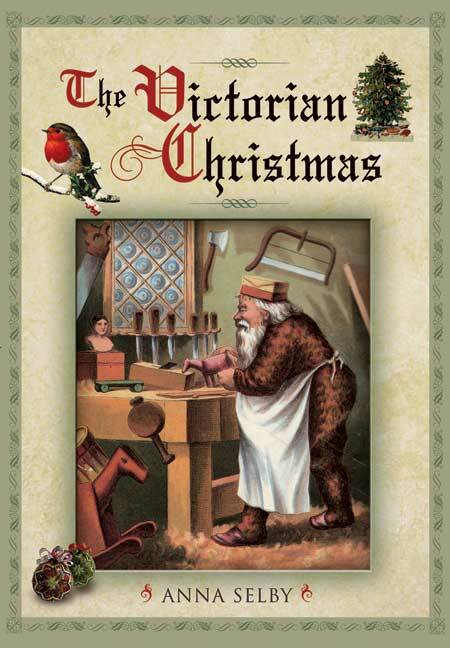 Anna Selby discusses how the Victorians invented many of the Christmas traditions we enjoy today from Christmas trees and cards to carols and Father Christmas himself. Dickens and Prince Albert shaped how many people view the British Christmas, an idea explored in the opening chapter. There is an emphasis on Victorian food, including authentic wassailing recipes and an easy introduction to planning traditional Christmas foods and traditional decorations. It offers readers a chance to enjoy a traditional Christmas, one centred around the home, family and simple decorations made from nature, a far cry from the materialistic Christmases we have today. This lovely book reminds us all just how enjoyable Christmas really is and shows us how to recreate our favourite traditions and recapture the magic of Christmas. Anna Selby is a best-selling author of over 20 books, whose Miracle Foods sold over 100,000 copies.